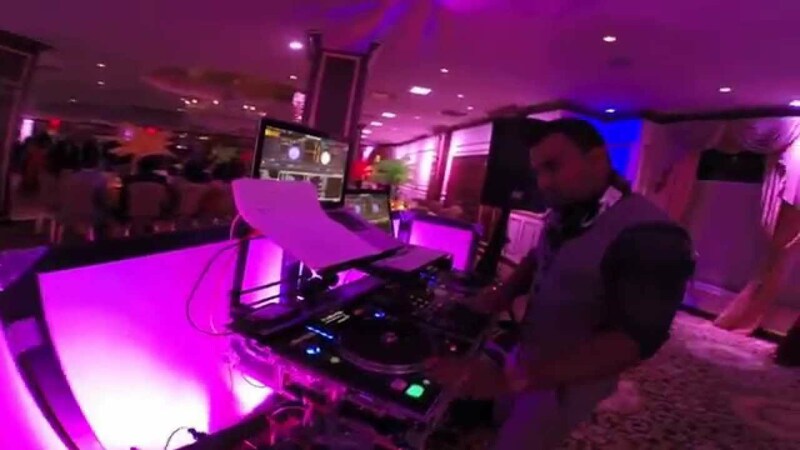 We provide extraordinary and personalized Disc Jockey Services for more than 12 years. We have grown into a well-known Entertainment Company that likes to raise the bar, set standards, and think outside the box. 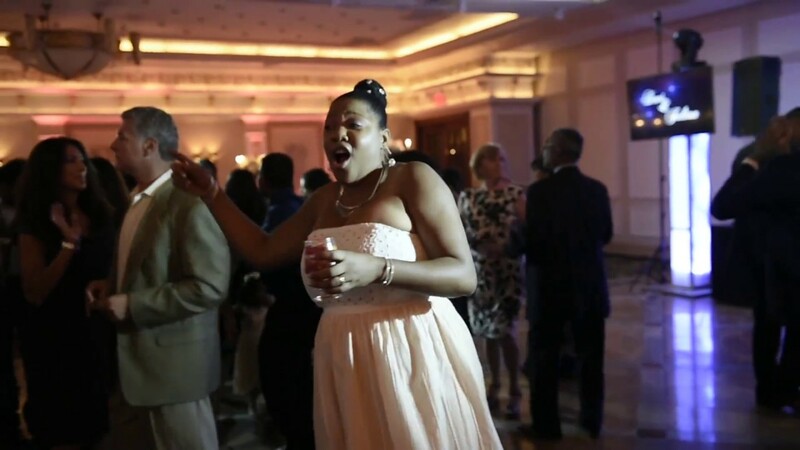 Whether you are planning a simple get together an extravagant event, or corporate event, Waistline Entertainment will customize a package that fit all your needs. We try to keep up with all the latest trends to make your event a memorable one. We use only top name brands such as Yorkville, ElectroVoice, Shure, JBL, Yamaha, DBX, Chauvet, American DJ and much more. 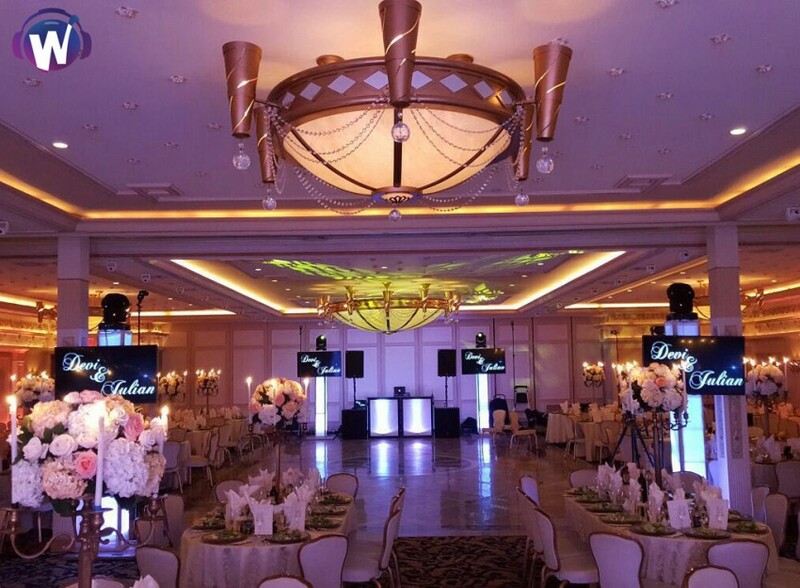 Our Sound Systems can handle small events from 50 people to a much larger scale for 800+ people. We can even cater to two events on any given day. Our sense of style, mixing skills, innovativeness and ability to read the crowd are unmatched by any other DJ company. 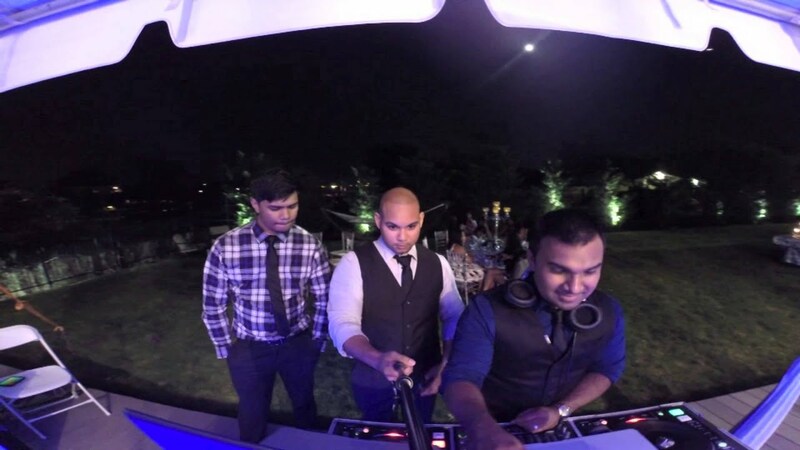 A tastefully interactive DJ/MC will make all the difference as he gradually brings your gathering from a fun and conversational cocktail hour to an energy filled dancefloor later in the evening. We are fully insured and will provide the venue with all the needed paperwork. 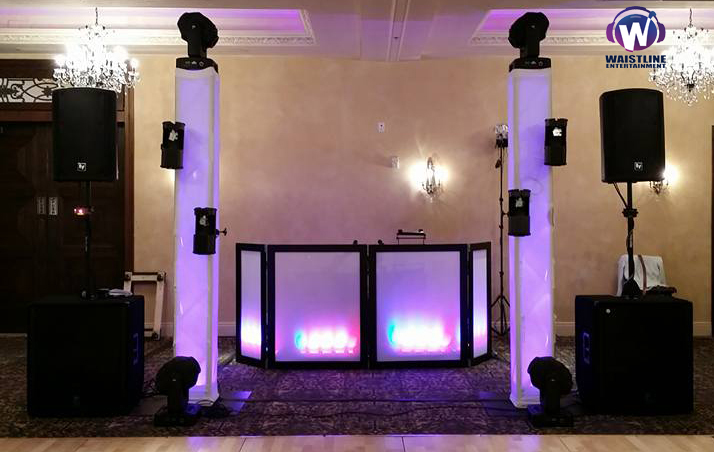 Waistline Entertainment DJ Service requires a minimum of one 15-20 amp circuit outlet. This circuit must be free of all other connected loads.